A Pennsylvania couple is charged with first-degree murder after they allegedly beat a 4-year-old boy to death for spilling his breakfast cereal. Murder charges were recently filed against Lisa Smith, 19, and her boyfriend, 26-year-old Keiff King, after an autopsy on Smith's son, Tahjir, revealed that the child died from multiple blunt-force injuries, thermal injuries and shock. 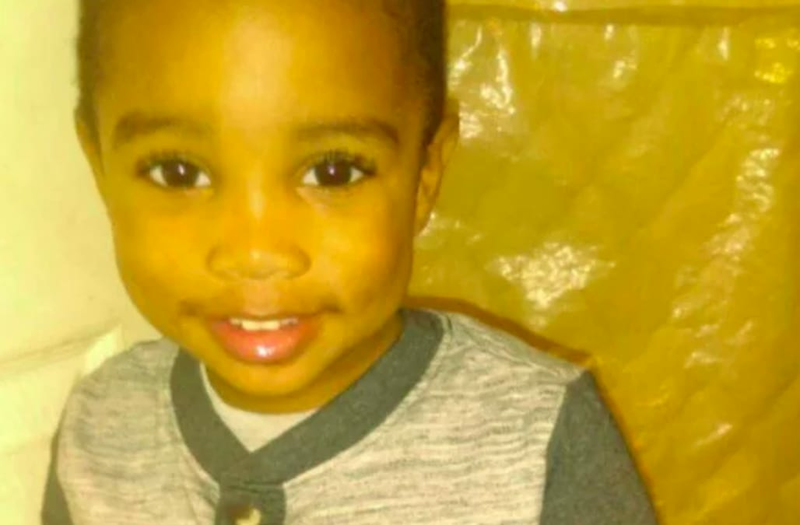 Tahjir, 4, died on Jan. 22 after Smith and King inflicted a "violent, sustained beating" on the young child to punish him for spilling his food, according to District Attorney Kevin Steele. The boy's mother confessed that she and King "laid the boy on the bed with his pants and underwear removed, grabbed a blue Levi's sandal and repeatedly struck him." Smith admitted that King "punched Tahjir in the back of the head" during the brutal beating and, when the child became unresponsive, placed him in a scalding hot shower to try and wake him up. Murder charges were recently filed against Lisa Smith, 19, and her boyfriend, 26-year-old Keiff King, after an autopsy on 4-year-old Tahjir Smith revealed that the child died from multiple blunt-force injuries, thermal injuries and shock. Tahjir died on Jan. 22 after Smith and King inflicted a "violent, sustained beating" on the young child. Eventually, Smith, who was 6-months pregnant at the time, called the police. Responding paramedics rushed Tahjir to a nearby hospital where he was tragically pronounced dead. Both King and Smith are currently being held without bail. They are scheduled to appear in court on April 18 where they will enter their pleas.